After camp you can stay in the USA for up to 30 days! Get off the beaten track and see the real America with Camp America Treks! A lot of our return flights depart from NYC, so spend some time in the city that never sleeps! Experience the ultimate American roadtrip on a trek from NYC to San Fran! From big buzzing cities, to stunning national parks, chilled out beaches to traditional towns. The USA has it all! From big buzzing cities, to stunning national parks, chilled out beaches to traditional towns, the USA has it all! So get ready to plan a travel adventure like no other! Taking part in the Camp America programme will give you the opportunity to travel and explore the USA! Find out more about how long you can travel in Americafor and what your options are. Fancy a road trip? 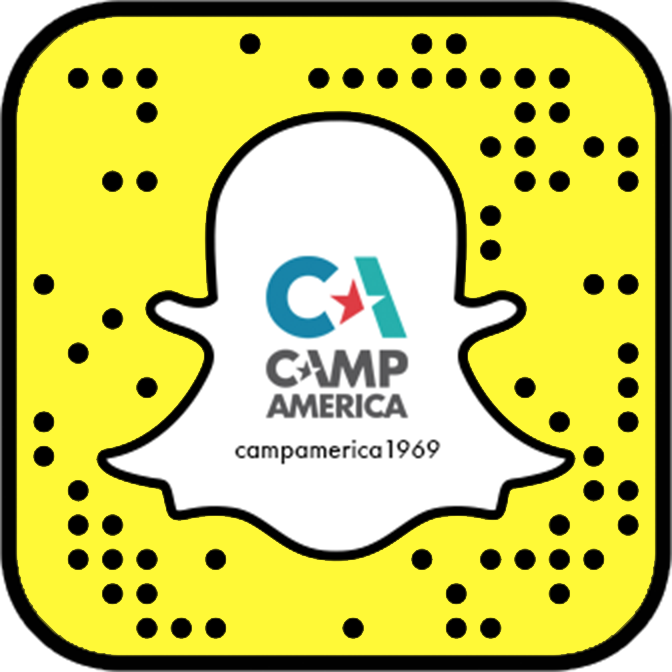 Our Camp America Treks are the best way to travel after camp! If you want to see the best of the USA then book this hassle free option! You can't visit the USA without a trip to New York City! Our favourite city in the whole world, we recommend you spend a day or two ther if you can! One of the best things about doing Camp America is the opportunity to travel! You can explore the local areas to your camp during your time off and once camp has finished you're free to go anywhere in the USA! Your first chance to explore will be during your days off at camp. You'll get at least 6 days off over the summer and you can use these days to visit the local towns and cities close to your camp. Most camps offer transport off camp during your time off, or you may be lucky enough to be in walking distance of a local town! Once camp has finished, you can stay in America for up to a month and use this time to travel with your new mates. The USA is a great country to explore on any budget and along with our flexible return flights and Camp America Treks, we're here to make your after camp travel time really easy, so you can concentrate on enjoying yourself!